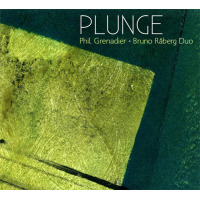 BRUNO RÅBERG is an internationally renowned bass player and composer. Since coming to the US from his native Sweden in 1981, he has made ten recordings as a leader, about 30 as a sideman, and has performed with numerous world-class artists. 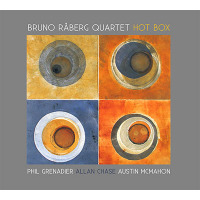 Some of the distinguished musicians Råberg has performed/recorded with include Jerry Bergonzi, George Garzone, Kenny Werner, Mike Mainieri, Sam Rivers, Billy Pierce, Donny McCaslin, Dave Tronzo, Billy Hart, Bob Moses, Mick Goodrick, Ben Monder, Bruce Barth, Adam Cruz, Jim Black, Matt Wilson, Ted Poor, David Gilmore, and John Medeski. 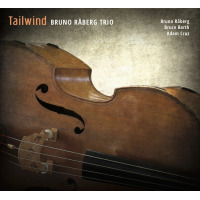 Tours have taken Råberg throughout Europe, Scandinavia, USA, Japan, India, Africa, and Central America, and to jazz festivals such as Pori, Umbria, Monterey, Nancy, Bologna, Graz, Stockholm, Boston, and Cape Town. 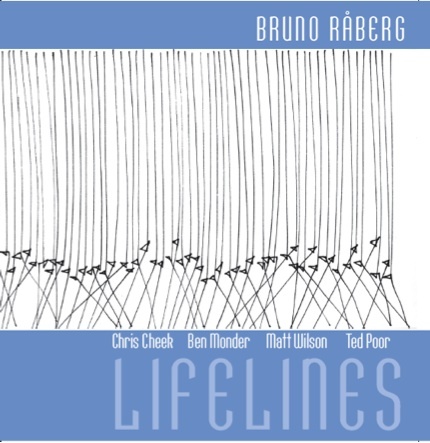 Råberg has led several constellations of his own: the Lifelines Quartet with Chris Cheek, Ben Monder, and Ted Poor, the Bruno Råberg Nonet with Mick Goodrick and Donny McCaslin and his current quartet with Phil Grenadier, Allan Chase and Austin McMahon. Bruno Råberg grew up in the countryside of Sweden. At 20, Swedish trombone virtuoso Eje Thelin drafted him. He stayed with Thelin’s group for 4 years and toured throughout Europe and the US, performing at the Monterey Jazz in 1976. During his 20s, Råberg performed and recorded with numerous renowned Swedish and European artists such as Bobo Stenson, Monica Zetterlund, Zpigniew Seifert, Nils Landgren, Lennart Åberg, and Ulf Wakenius. 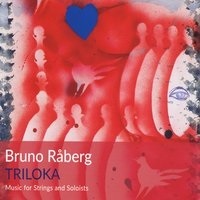 As an educator, Bruno Råberg stands out. He has been a professor at Berklee College of Music in Boston since 1986 and has traveled to Poland, Czech Republic, Italy, Mexico, Brazil, Ecuador, Dominican Republic, Japan and Costa Rica as a clinician/performer for Berklee. All About Jazz musician pages are maintained by musicians, publicists and trusted members like you. Interested? 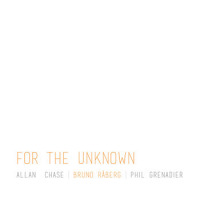 Tell us why you would like to improve the Bruno Raberg musician page.